Consider upgrading to a larger product pack for the most value for your dollar! 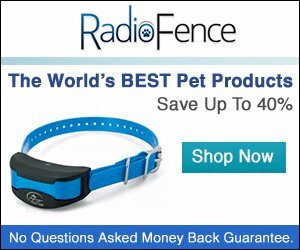 Get Joint Guard For Your Dog Now! 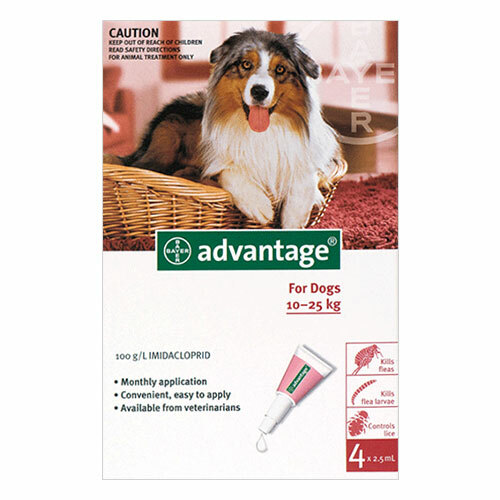 “Manufactured by Nature Vet, Joint Guard powder for dogs is a nutritional supplement made up of Glucosamine hydrochloride and Chondroitin sulfate, Manganese and MSM. The synergistic effect of all these ingredients provides fast relief in arthritic conditions, joint issues and injuries in dogs. It is not only for pets suffering from these injuries, but also essential for dog breeds that may inherit joint problems in future. The nutritional supplement provides necessary components for formation of cartilage matrix, synovial fluid and cartilage repair. 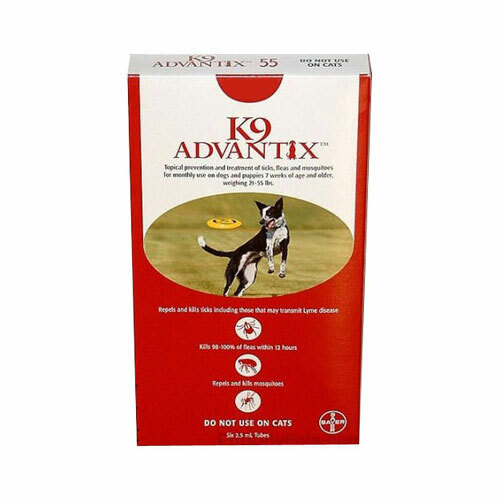 The odorless powder reduces cartilage degeneration, and support development of healthy joints and connective tissues in canines. It also reduces non-infectious joint inflammation. 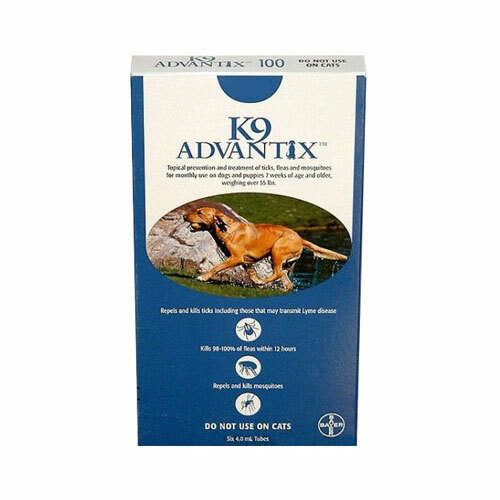 Being a nutritional supplement, Joint Guard powder is of highly safe for all sizes and breeds of dogs. Give standard dosage or follow veterinarian guidance. Consult a veterinarian for treating pets suffering for extreme joint problems. 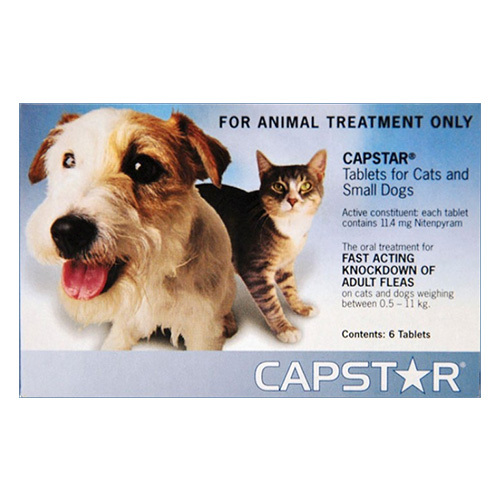 Need Medications or Supplies For Your Pet? Want to keep your dog safe but do not want to sacrifice the look of your landscape? Do you need a fence on your back yard but your homeowners association does not allow you to have one? Consider getting this Invisible Underground Electric Dog Fence today! This hidden fence system is perhaps the most reliable and affordable pet containment system that you can get at a great price. Some of this systems can run you as high as $249 but you can save huge when you get it here for Only $50.64. That is over 75% savings! This is a great system to train your dog. After all, training your dog should be more than teaching a few tricks, it should be about having a well behaved and safe dog. This relatively easy to install invisible electric fence simply involves you burying some wire along the contours of your designated area, and putting the receiver collar on your pet. Once installed, the collar will detect the signals sent by the wire. When your dog gets near the boundary, the collar will make a warning beep, which will remind the dog to keep its distance. If the dog keeps going forward, the system will send gradual increases of signal stimulus until the dog backs away. Once the dog backs away, the signal will decrease. This will teach the dog to gradually respect the boundaries, it will learn to respect the boundaries and will learn what the safe area is. Aside from using this invisible fence, the other option would be to install a heavy and expensive wood fence or to build a brick wall. Both of these types of fencing are very expensive and require a lot of maintenance. This invisible dog fence system is safe, cost-effective and can be install a lot faster. With your system you can cover up to 5,000 square meters (53,800 square feet) and it even comes with enough wire to cover 1.2 acres. This invisible electric fence is safe and is a humane way to discipline your dog.